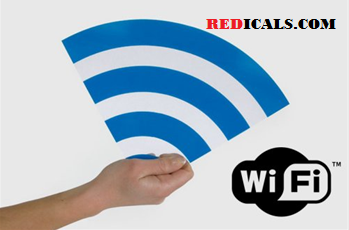 WiFi network is an wireless network so that you can use Internet without any Cables connected to your device. To create WiFi network we require Routers and Modems. Mostly If you are having Internet Connection to your Computer and you want to share that Internet Connection with your Smartphone which are enable with WiFi connectivity, Then here is the procedure to convert your Internet connection in WiFi network. NOTE 1 :- Make Sure that you are Having High Speed Internet Connection. NOTE 2:- Make sure that your computer is enable with wireless network adapter. STEP 4:- Choose the name of your network and give password. You have successfully Created your Wireless Network (WiFi) on Windows 7.